There I was. In my first job as a development director. I was tasked with creating a development department from the ground up. And I didn’t have a clue what I was doing. I don’t need to tell you it was challenging! Thanks to a successful local businessman, this particular organization had run a hugely successful capital campaign five years prior, raising over $5 million for a new facility. The closest I’d come to fundraising experience was reviewing grant proposals. I had no clue where to start. 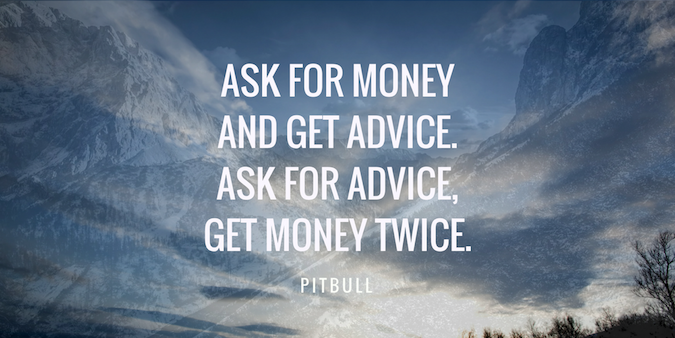 I’d landed my first major gift for $250,000…without an ask! The first thing I did was survey our donors. You see, I knew that the heart and soul of my fundraising plan would be to learn what our donors’ motivations were. Your donors are your best teachers. If you take the time to listen. Donor surveying will help you uncover your best planned, major, and even monthly giving prospects. And if you’re planning a capital campaign any time soon, you should start with a survey. 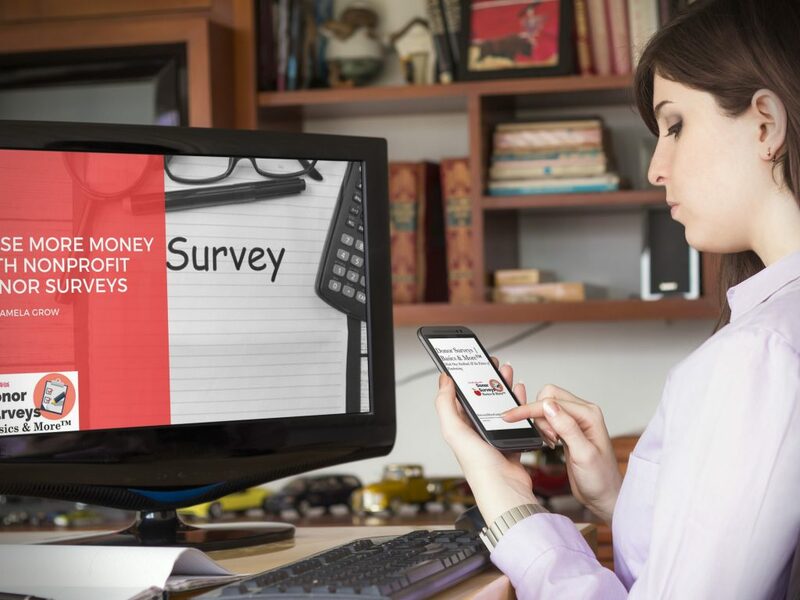 How are you regularly surveying your donors? 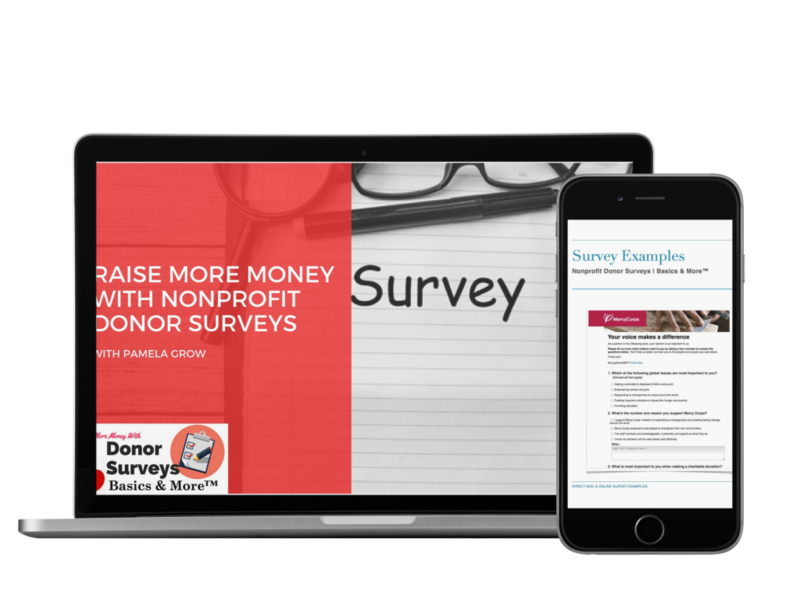 Join us for the newest course in our roster, Raise More Money With Donor Surveys | Basics & More™. 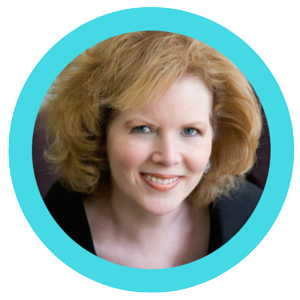 You’ll discover how to raise more money by actively listening to your donors. Discover why customer donor service is more important now than ever before. What is the purpose of your survey? In Week Two you’ll begin drafting your first survey to uncover potential major gifts, planned gifts, or monthly donors. Week Three: Incorporating Surveying & Feedback Throughout Your Donor Communications. Week Four: Utilizing Feedback in Communications Planning. 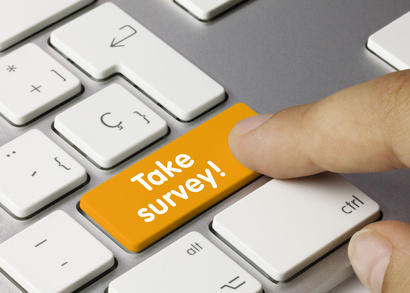 How will you track and use your survey responses? In Week Four you’ll learn how to incorporate your donor responses into your fundraising materials and more.